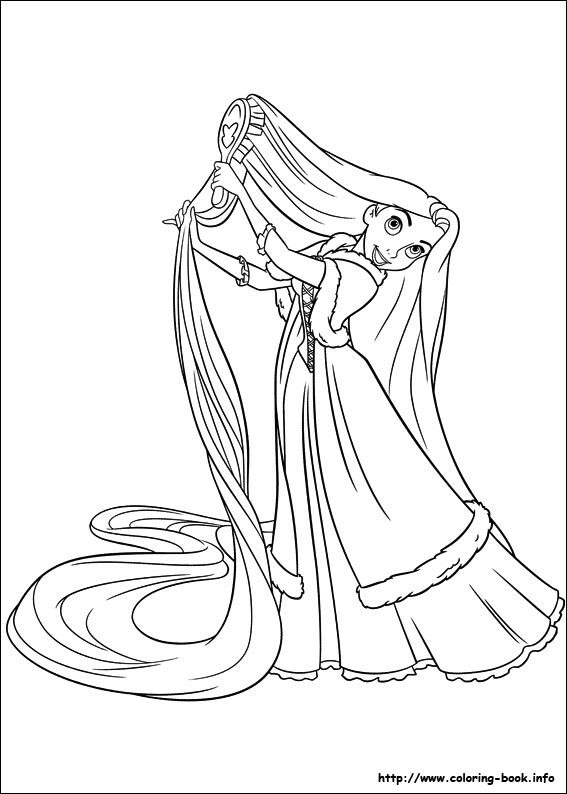 Just click the title above the image you want to print, and this will open the free coloring pages in a PDF file. 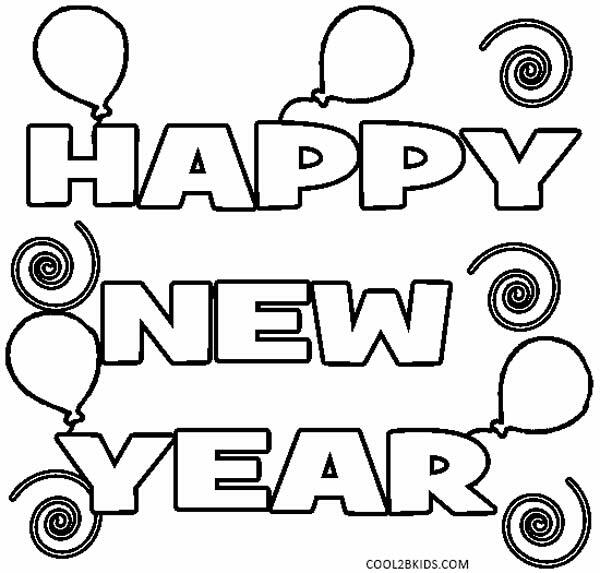 Kids love to color and this is a great way for them to ring in the New Year! 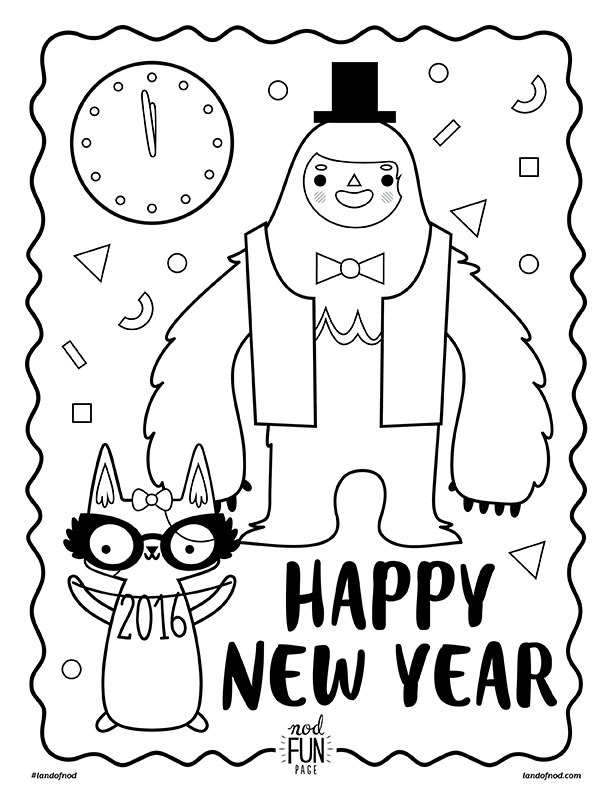 These New Years coloring pages are a fun and simple way to keep your little ones busy. 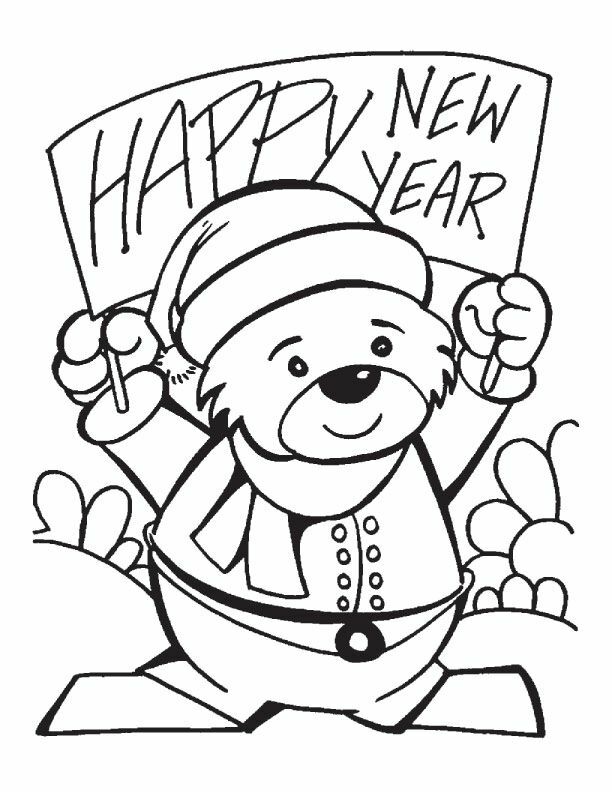 They would be a fun way for your child to celebrate the New Year, and they could also be used as decorations once they are done coloring it. You could hang them on the wall or even use them as place mats. 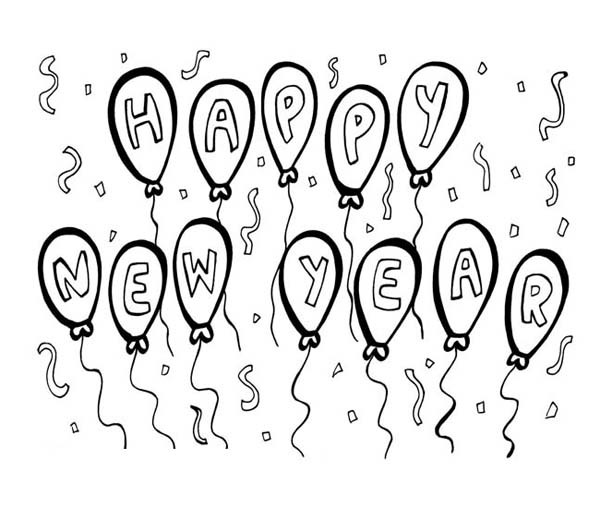 We hope you enjoyed our selection of free online coloring pages for New Year’s Eve. 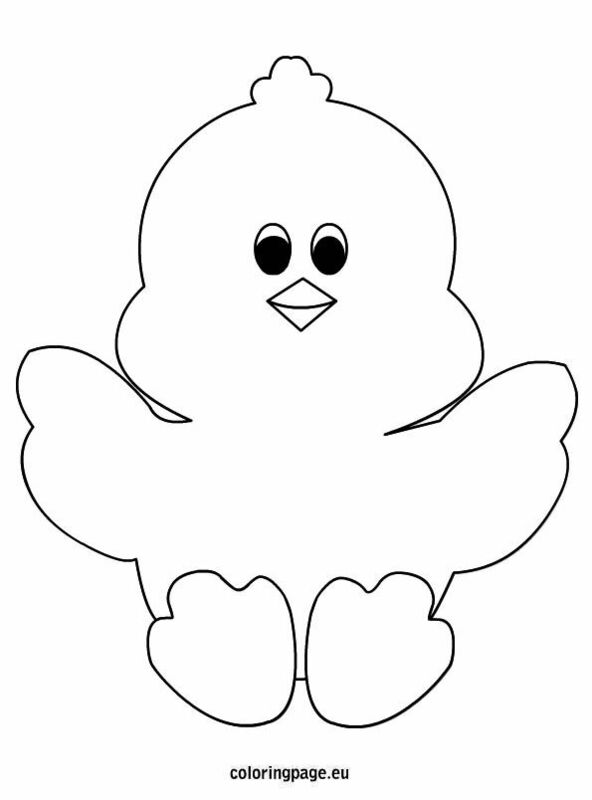 And be sure to check out our other kids printable activities for all the other holidays!